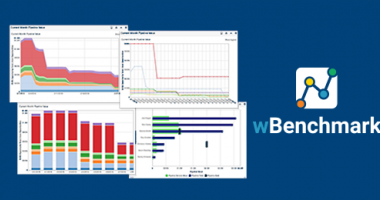 Learn more about wBenchmark, our Business Intelligence solution for Sugar that enables users to define, capture, and display their KPIs over time. 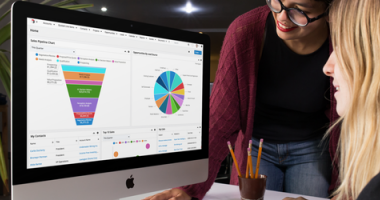 Here’s a sneak peek of the features new to on-premise SugarCRM users in Sugar 8.
wMobile 4.0 was released in March 2018. Here are a few highlights of the new functionality that is now part of wMobile Desktop and Phone. 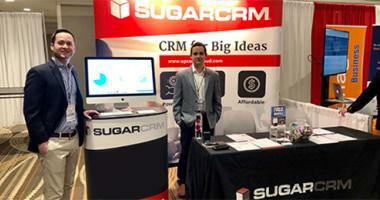 Our team just returned from CRM Evolution 2018, which took place in Washington D.C. on April 9-11. 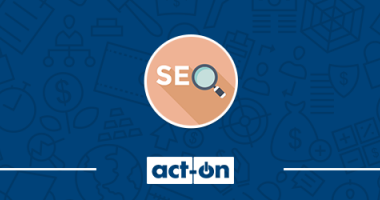 In this webinar, learn 3 simple steps to optimize your online content and website for search engines. 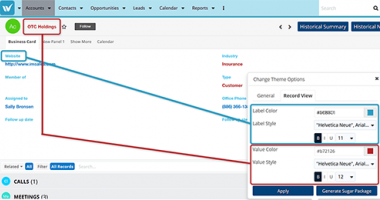 W-Systems built a Theme Customizer package for Sugar which enables users to effortlessly update some visual elements of Sugar’s UI. 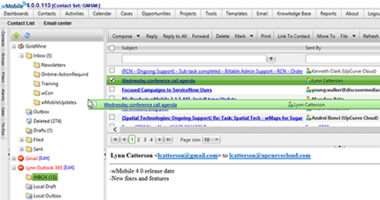 SugarCRM Hint Version 4.0 is Live! 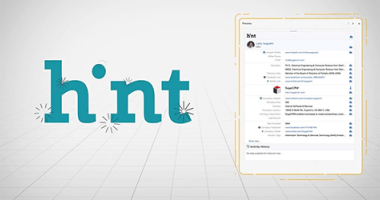 SugarCRM has released version 4.0 of Hint, the Relationship Intelligence service that scans the Internet to provide detailed contact and business information. Sugar 8.0 is a roll-up of releases Winter ‘18, Spring ‘18, and Fall ‘17. Together, these updates pack a powerful punch. 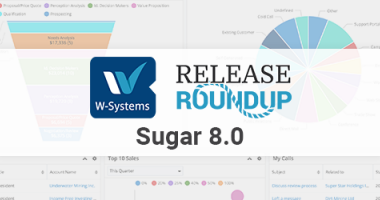 Here's our Release RoundUp for Sugar 8!